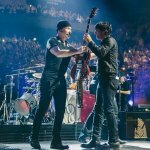 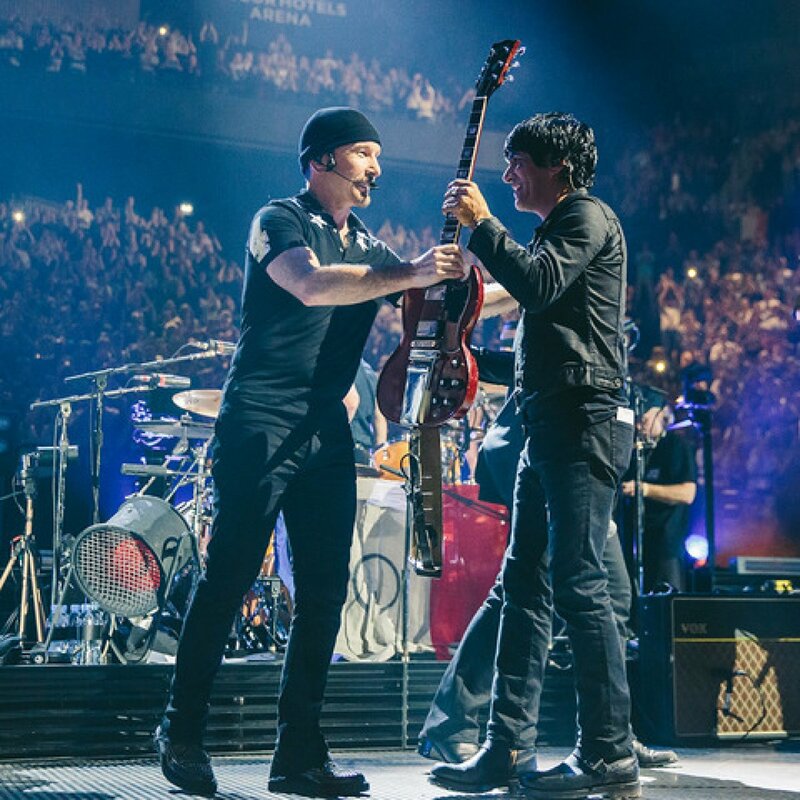 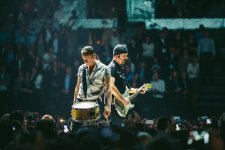 U2 – iNNOCENCE + eXPERIENCE - Live In Paris will be released worldwide on Blu-ray, DVD and digital download on Friday 10th June on Island Records. 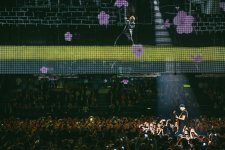 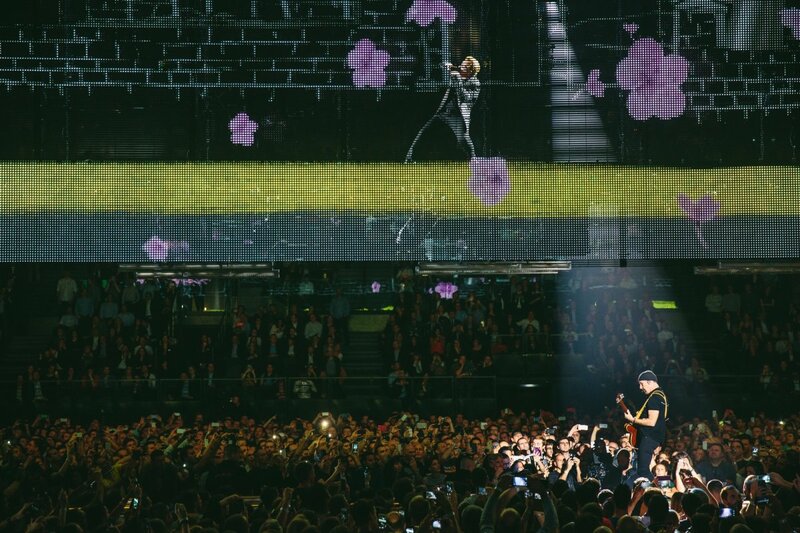 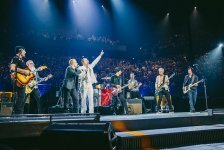 The concert film captures the Irish band’s groundbreaking tour as it returned to the French capital for two very special shows in December last year. 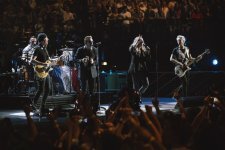 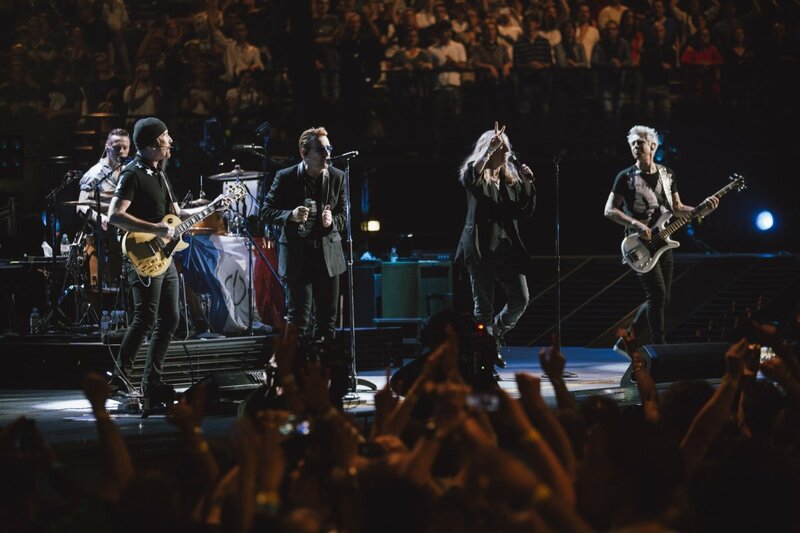 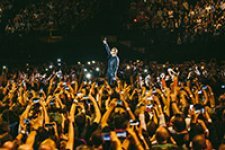 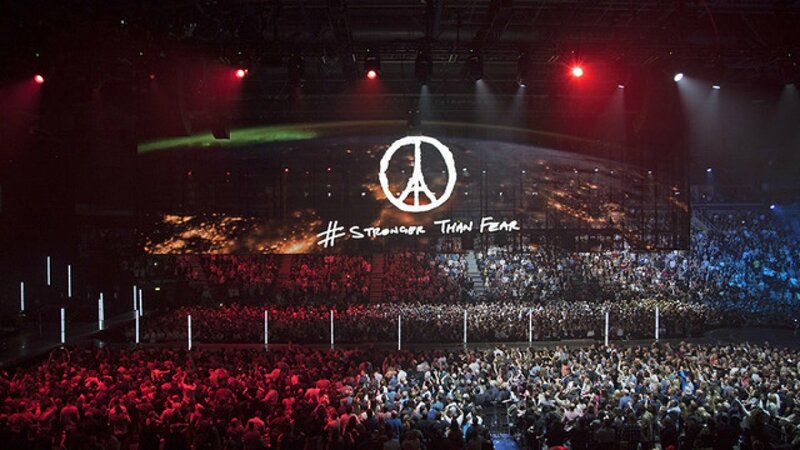 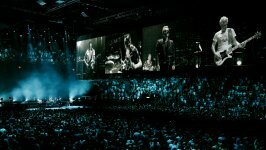 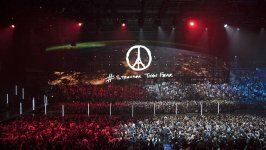 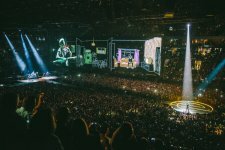 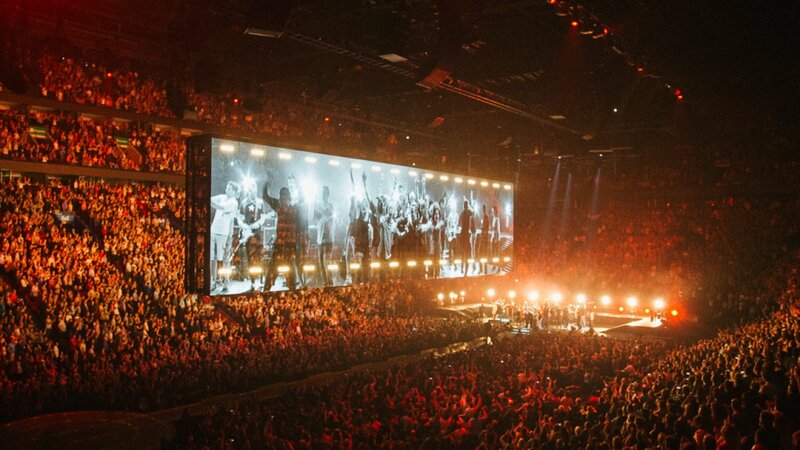 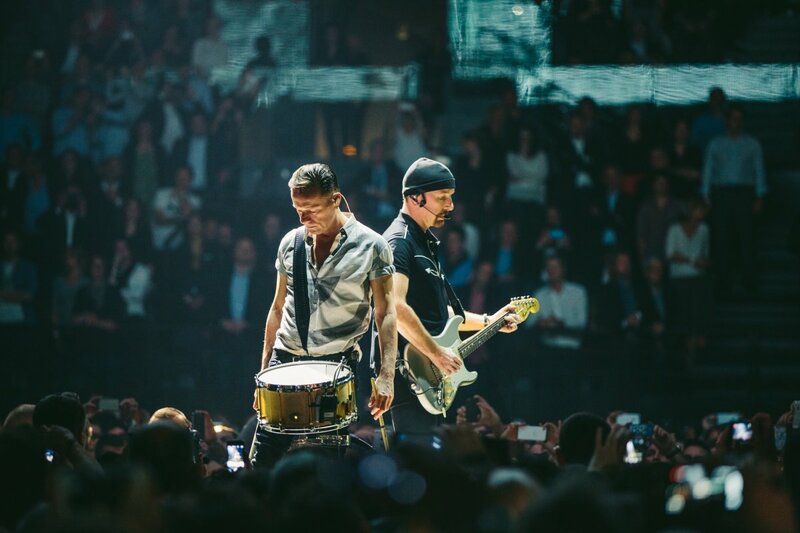 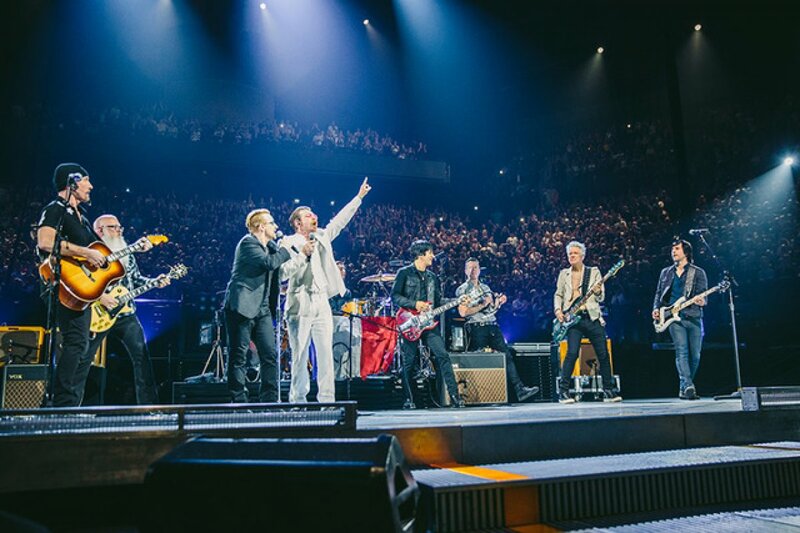 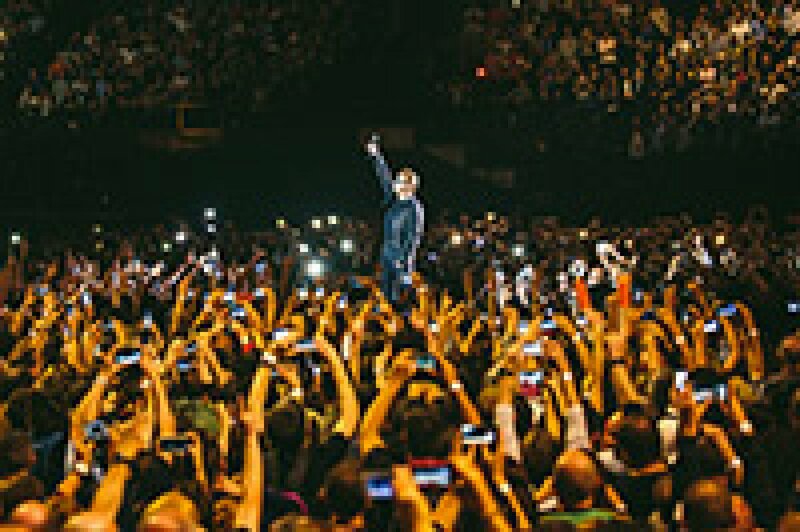 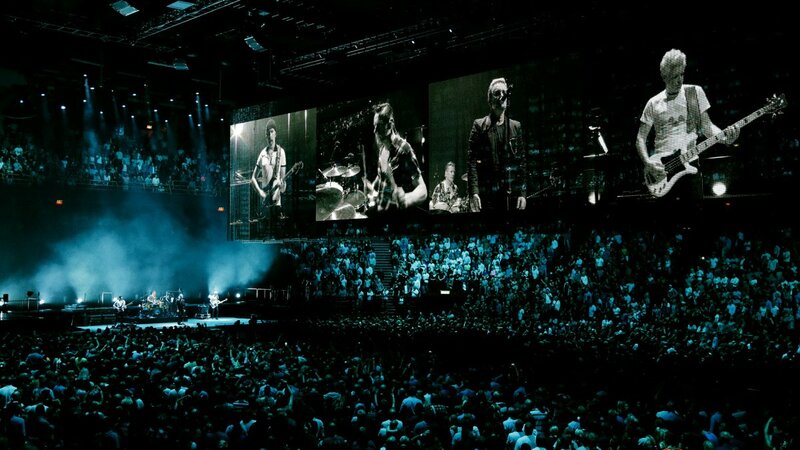 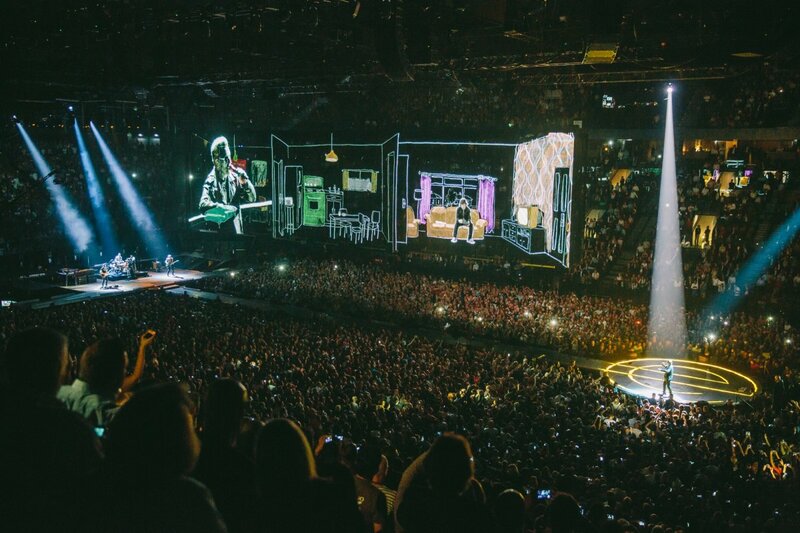 In addition to guest performances from Eagles of Death Metal and Patti Smith, U2 – iNNOCENCE + eXPERIENCE - Live In Paris puts viewers inside the Paris arena with Bono, Adam Clayton, The Edge and Larry Mullen Jr. and deluxe versions of the release also include behind-the-scenes footage of band and crew; an interview with live broadcast director Hamish Hamilton; exclusive tour visuals narrated by the band’s lifelong friend Gavin Friday; music videos; additional live tracks filmed during the tour; and much more. 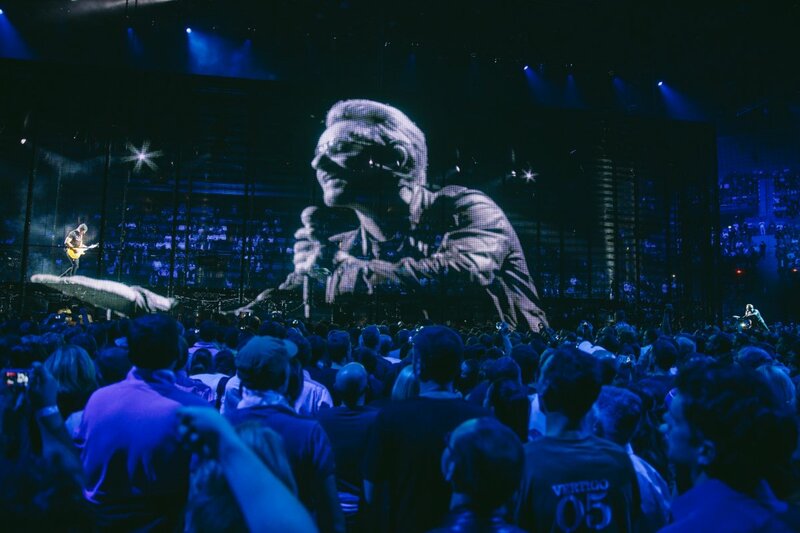 U2 – iNNOCENCE + eXPERIENCE - Live In Paris sees the band perform fan favourites from latest album ‘Songs of Innocence’, with highlights featuring Cedarwood Road, Song For Someone and an acoustic version of Every Breaking Wave, as well as career- spanning staples including I Will Follow, Pride (In the Name of Love), Vertigo, Sunday Bloody Sunday, Until The End of the World, Beautiful Day, Where The Streets Have No Name and many more.